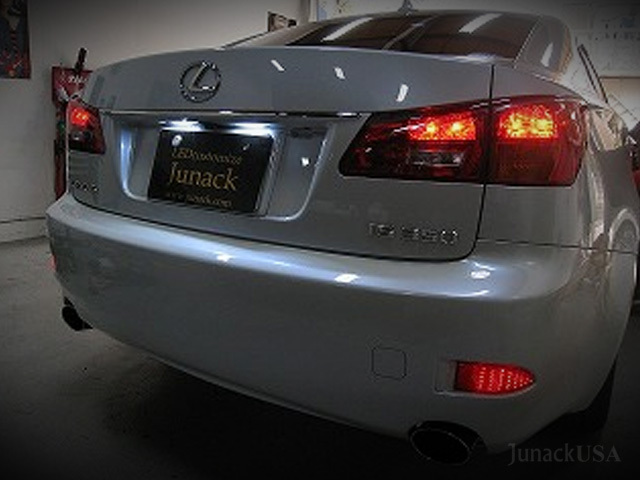 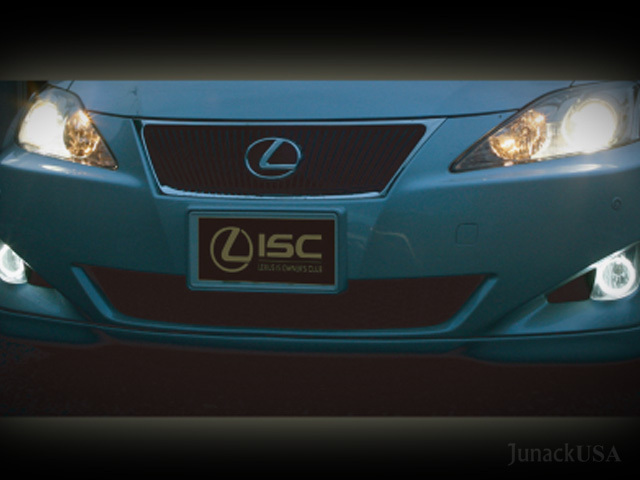 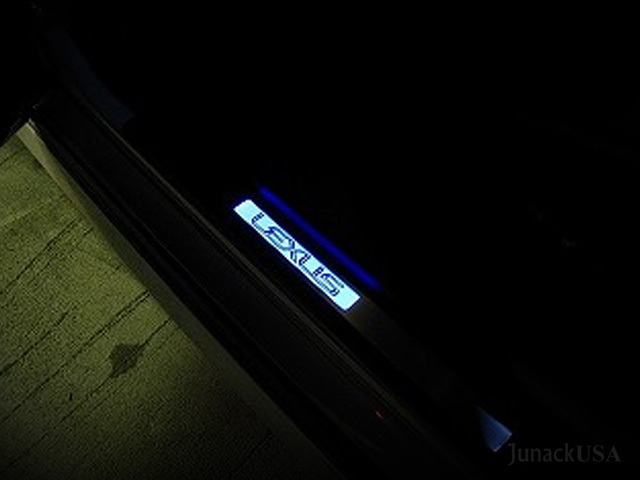 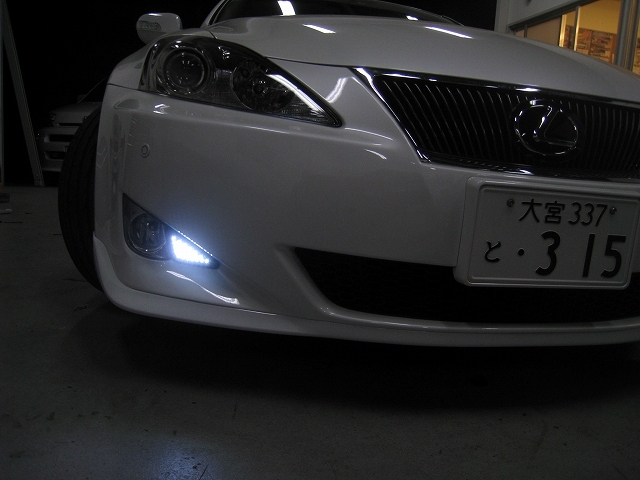 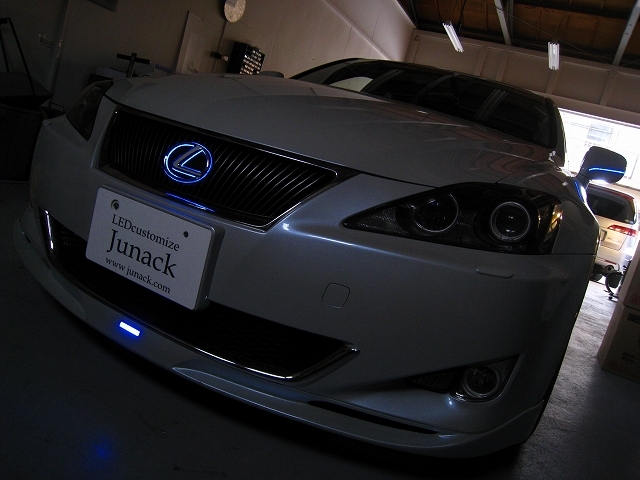 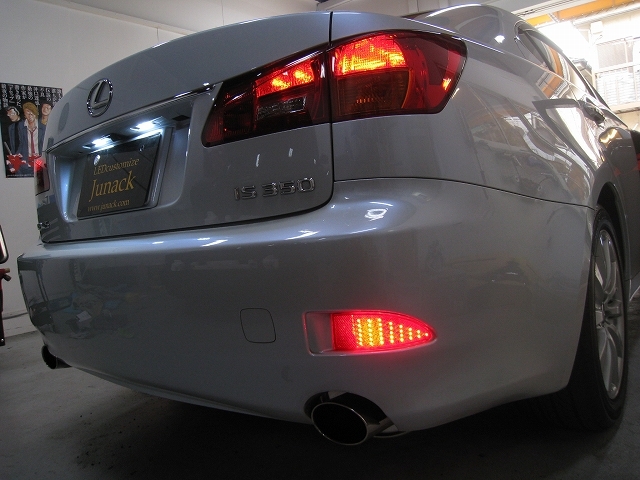 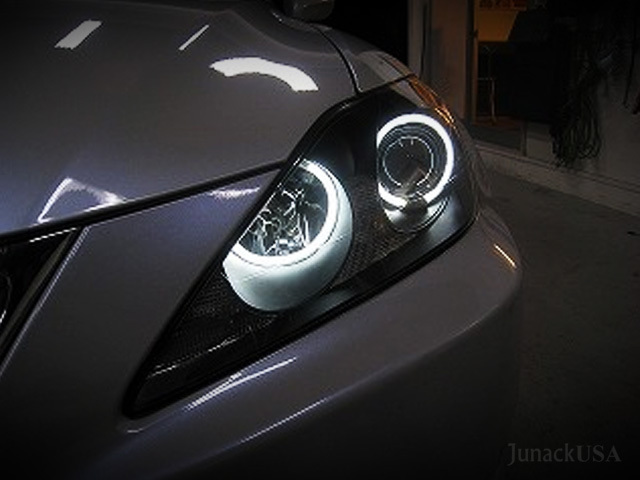 Lexus Meets Junack. 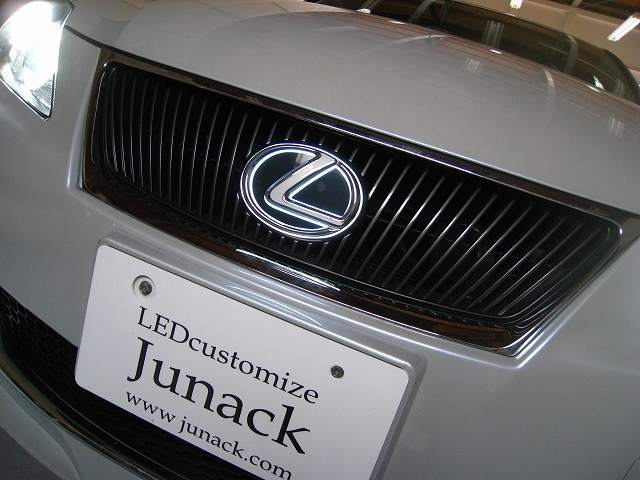 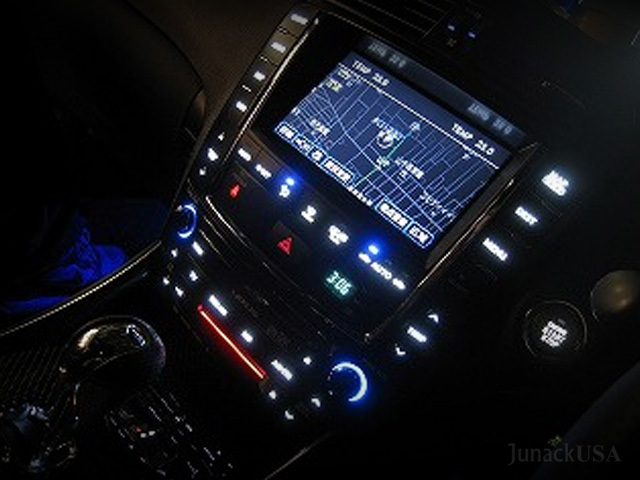 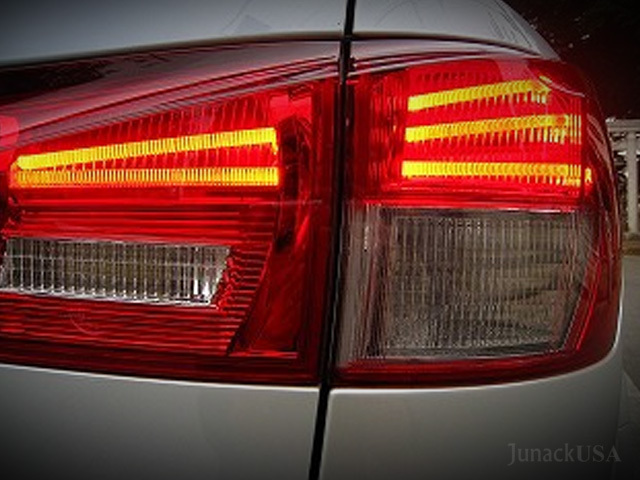 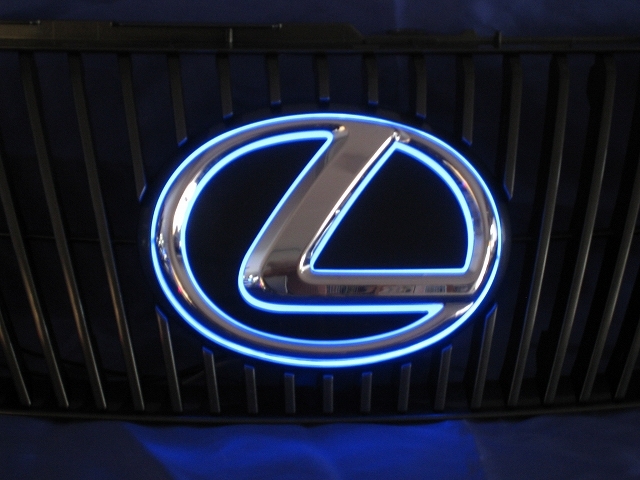 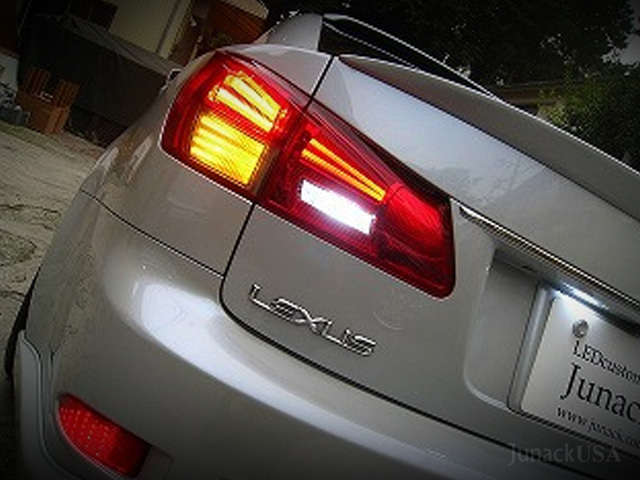 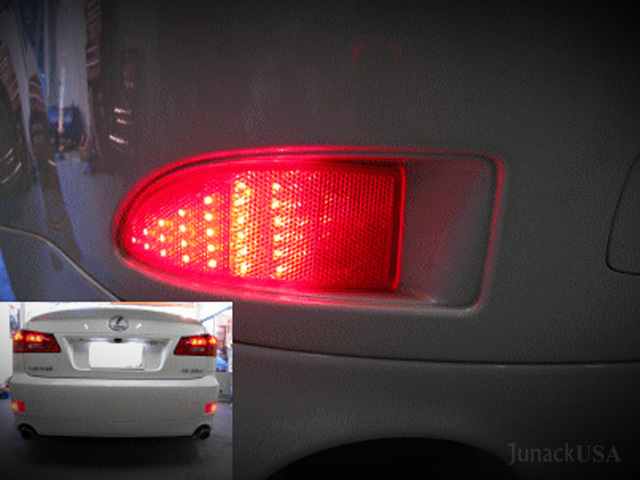 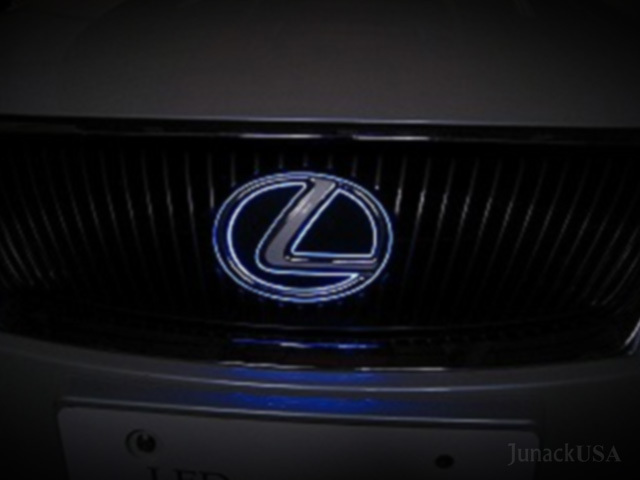 Junack provides many product line-ups for Lexus vehicles. 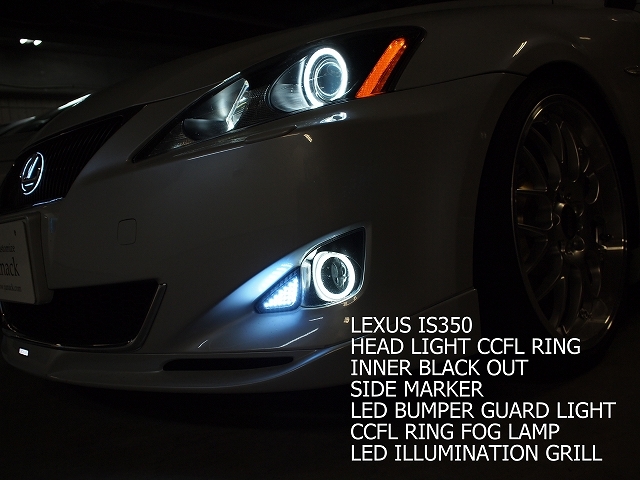 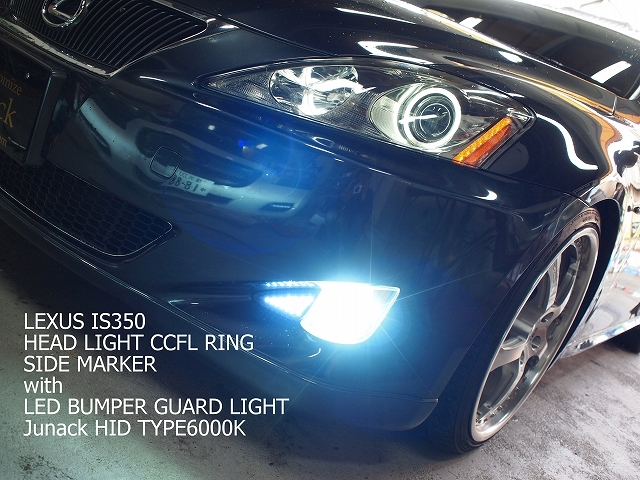 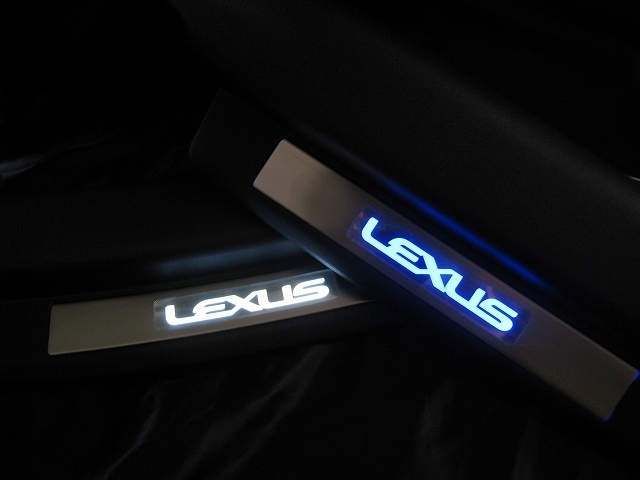 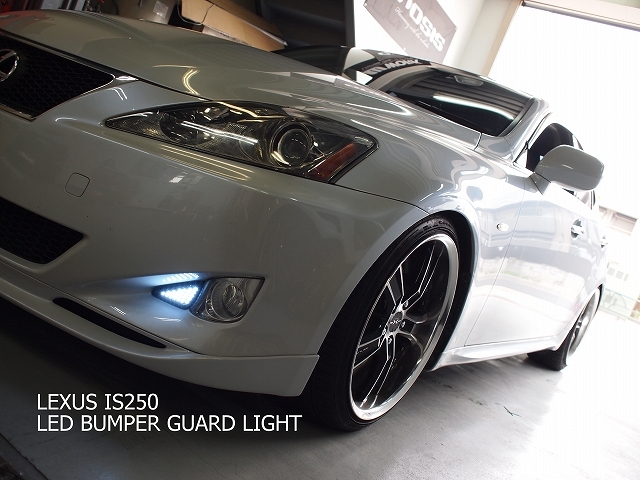 These are some of the items that are available for the Lexus IS. 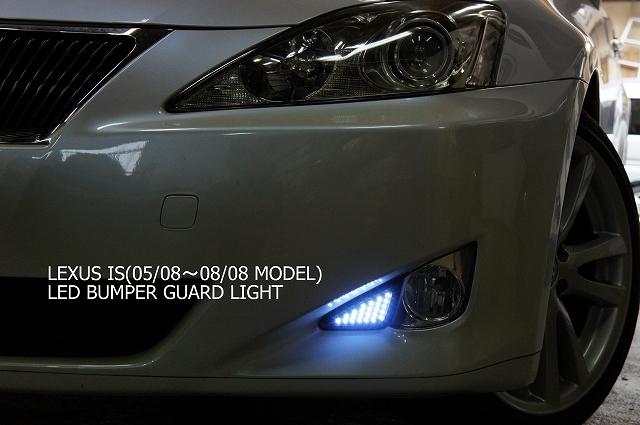 Contact us for if you have any questions. **some products are custom built and are not availabe for sale.